I know what you’re thinking-it’s too early for a Holiday wreath! But if you’ve been into a craft store in the past month you’ll notice the Christmas decor is up before Halloween! Before my blog I would have totally been annoyed by such a thing-enjoy each Holiday before you are off to the next. But as a blogger, we have to get our ideas posted early so you can be inspired and have plenty of time to create your own Holiday Wreath. 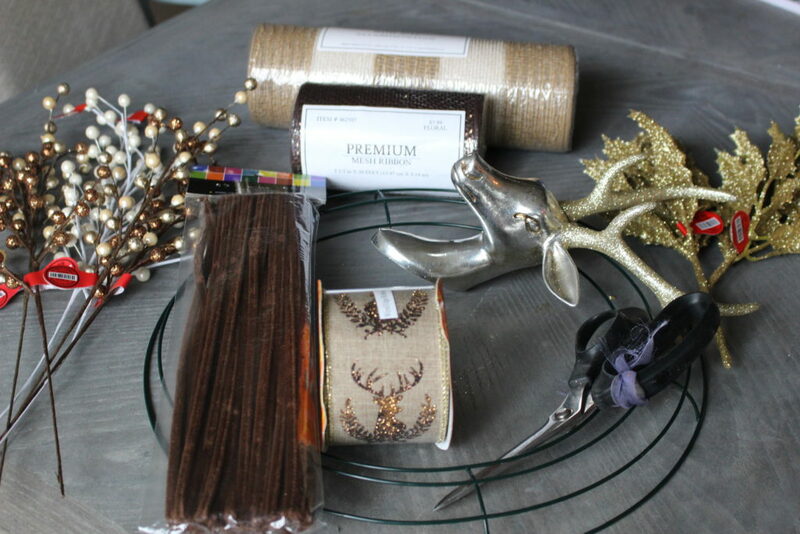 So, here we are, November 1st and I am ready to share my oh so glamorous Copper and Gold Deco Mesh Holiday Wreath! Be sure to stick around until the end of the post to see the other amazing 20 wreaths in the blog hop! 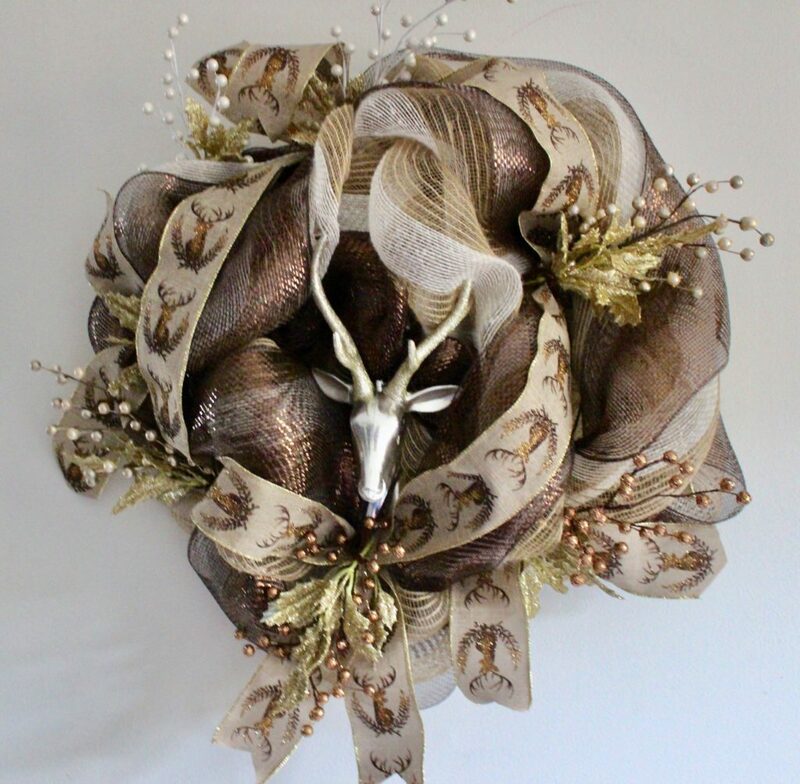 I love the non traditional metallic colors and deer ribbon. I have been on a deer kick for some time now. Thankfully, they are still popular in the craft stores! You can go to any craft store to get your supplies. Everything I purchased was on sale at least 40-50% off. See the adorable deer ornament? He was $3! Be sure to check out the other Holiday Wreaths linked below for more inspiration! They are absolutely stunning! Thank you so much for visiting Our Crafty Mom ? Love your stunning wreath Michelle. The colors are so festive I would love to make one too! The browns and copper mix beautifully. 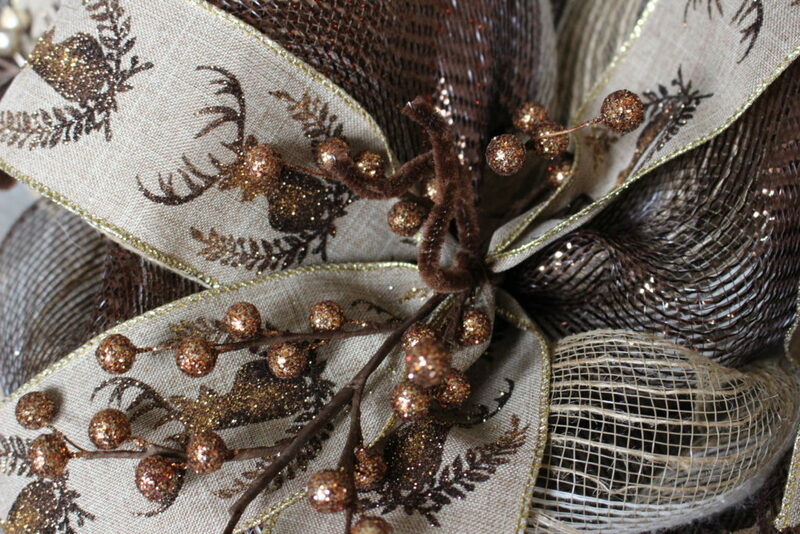 The ribbon and stag head work perfectly together. I bet you’ll get a ton of compliments from it! Very pretty! i love the use of the different colors. And everything is all intertwined perfectly! Such a lovely wreath! The color combination is beautiful! Ooh, I didn’t know they made copper deco mesh! Love how your wreath turned out. I have always wanted to know how they create a puffy wreath like this! 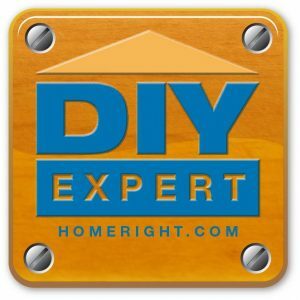 Great job and thanks for the tutorial! I love the color combination of your wreath. The different colors are beautiful together. And that deer head…I adore!!!! So cute! I love how this turned out. Holy Cow Michelle, you make this look so easy! But the finish product is so stunning! Your tutorial really is very clear…think I might be able to do this! And I love your choice of colors…very chic. 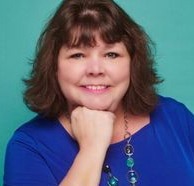 Thanks for inspiring with your creativeness. Thanks so much Lynn. It really is that easy. The best part is basically no cutting & very little hot glue! What a gorgeous color combination! I love the deer addition! Gorgeous mesh wreath I really love the gold. Thanks BonBon, I’m still on my metallics kick! Very cool! It looks so easy, but I doubt it would look so good if I made it. The ribbon is so pretty. Hi Tiffany, it really is so easy, you should give it a try! Have a great day! Wow, those are simply beautiful, some even breath taking! I love the holiday seasons! These wreaths are beautiful! Thank you for creating this roundup. I love these colors! and its never to early to decorate, We usually do it on Thanksgiving weekend, but I’m thinking of starting earlier! Thanks for sharing! Looks like an easy and fun project. Alas we won’t be home for Christmas this year. 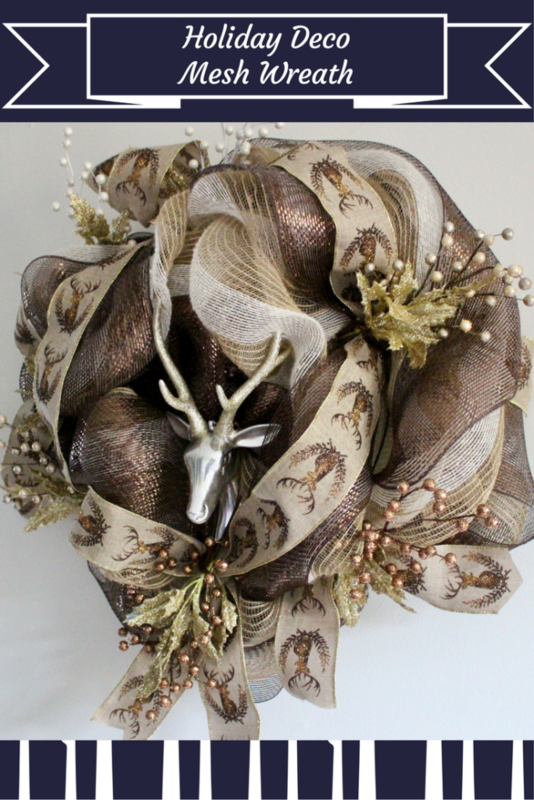 Wreath looks fabuulous and classy in a copper and gold color! Love the colors you used. It looks so pretty for winter! This is so pretty, love the gold color! What a gorgeous wreath, Michelle! I love the elegant colour palette you chose. Since I am “ballin’ on a budget” this year, I can spruce my place up with these ideas. Thanks for the tips! These holiday wreaths are amazing!! We love to decorate for christmas these all turned out great! This is so cute! The perfect touch of glam! It turned out so elegant. I love that you have a knack for these, I bet everyone who sees this love it! 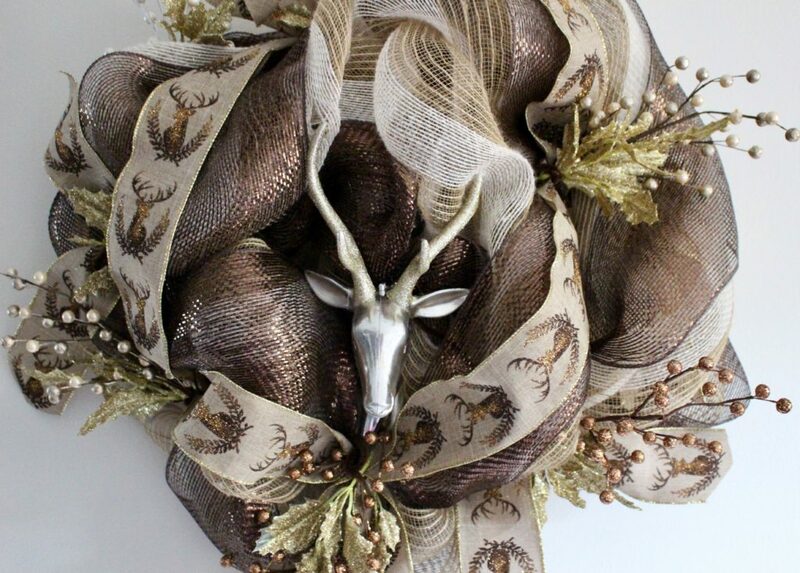 Beautiful wreath, I love love love the deer head on it. Looks wonderful. Thanks for linking up with us at the DI & DI Link oarty, it’s always a treat to see what you create. I am loving your wreath. The gold and copper are perfect! 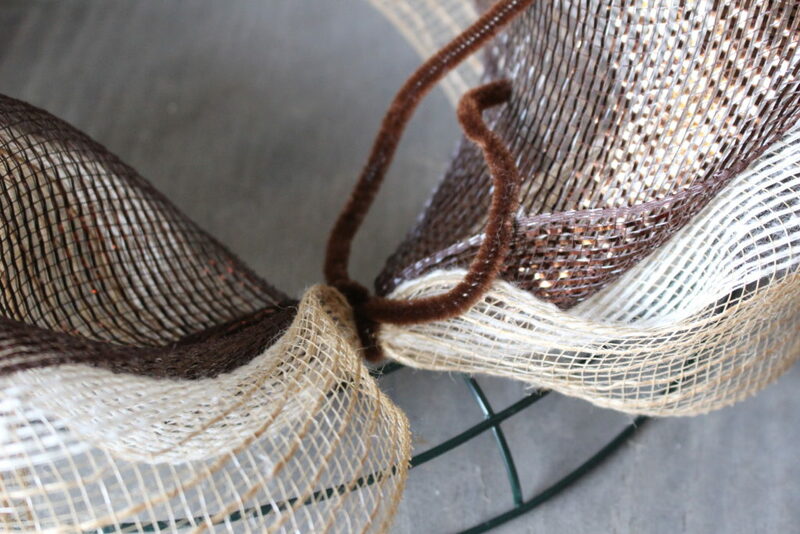 This Copper and Gold Deco Mesh Holiday Wreath is indeed gorgeous. I would love to make this and maybe do it with my sisters too. Thanks for sharing these awesome wreaths. The Garland one I love too.